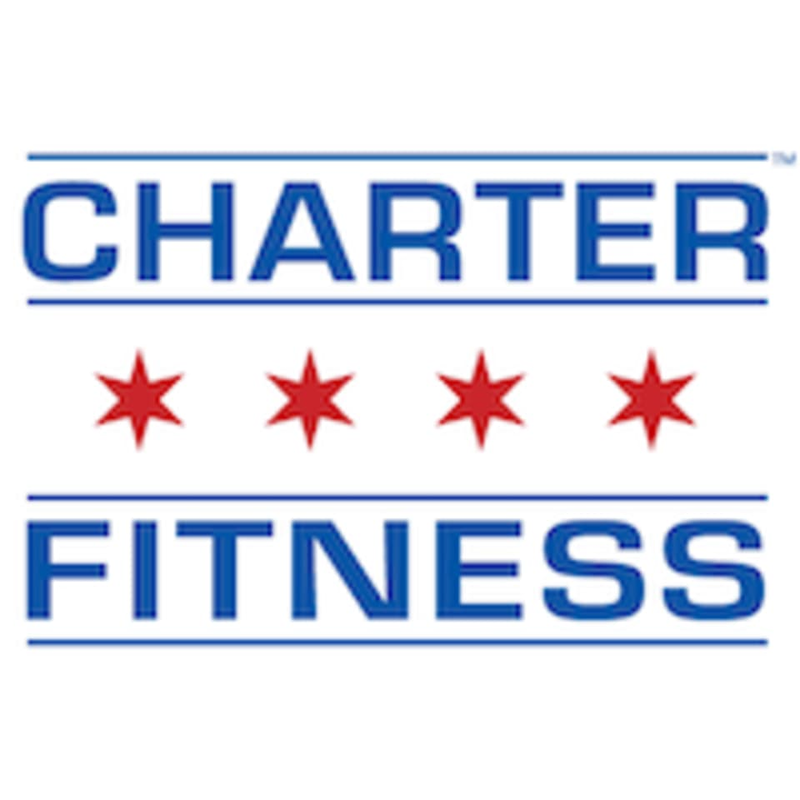 Start taking classes at Charter Fitness and other studios! Healthy is winning! Whether you’re looking to lose weight, train for an upcoming event or simply maintain a healthy lifestyle, Charter Fitness can help.